Investor opportunity with tenant in place till January 2020 with attractive cap rate. Tenant responsible for all utilities and expenses up to $1000 per instance. Landlord pays property taxes and insurance. Strategically located for SW Ambulance Service and anticipate the lease will be extended or renewed. Desirable I1 zoning. Well fenced yard in the rear of the building. Additional storage on site. 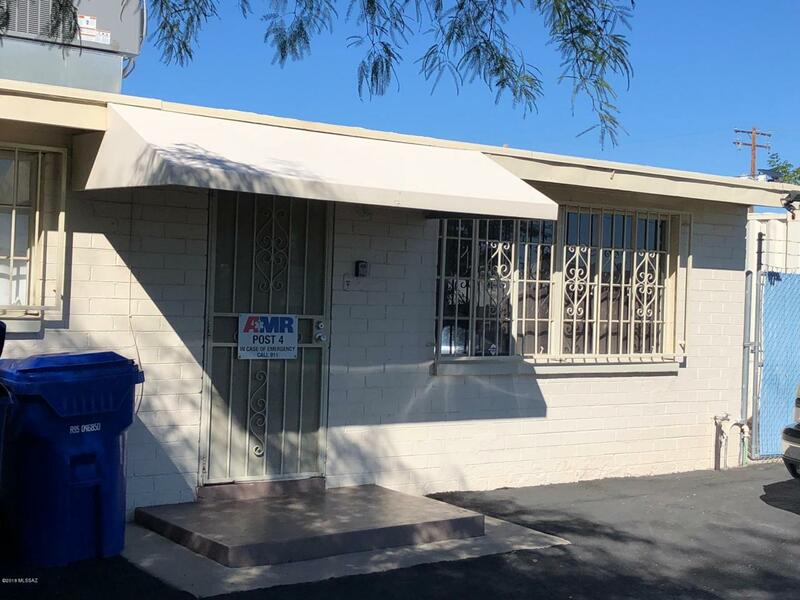 Easy access to 22nd St, Kino Parkway and Aviation Parkway.